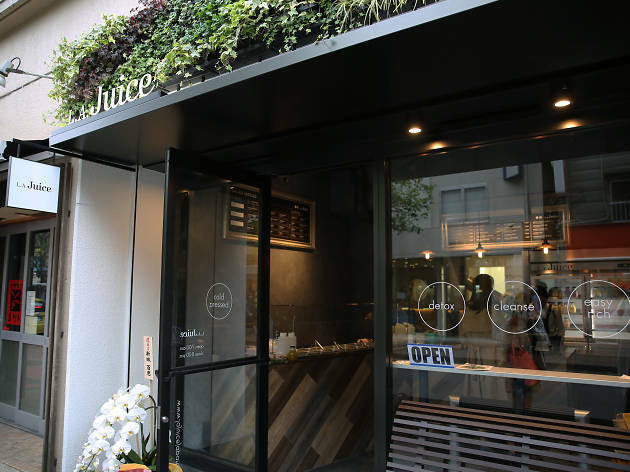 Get your liquid greens bright and early at Hiroo's newest cold-pressed juice purveyor, opened along the neighbourhood's main shopping street in mid-April 2016. 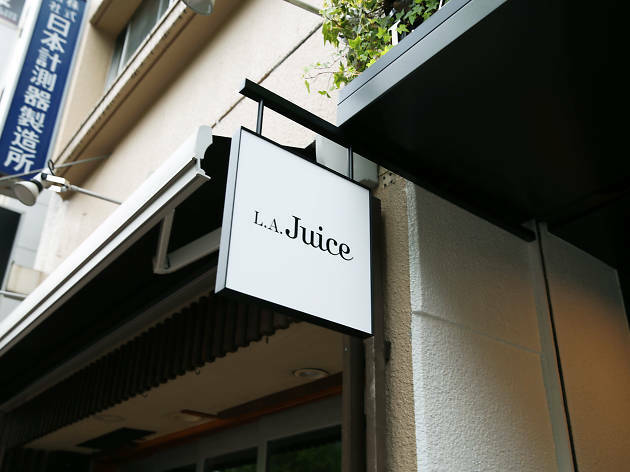 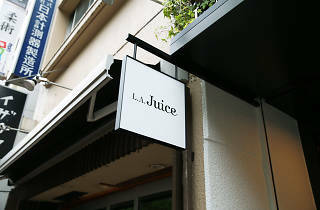 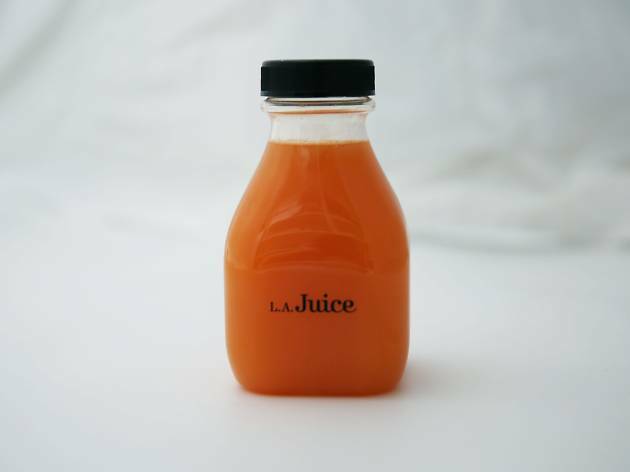 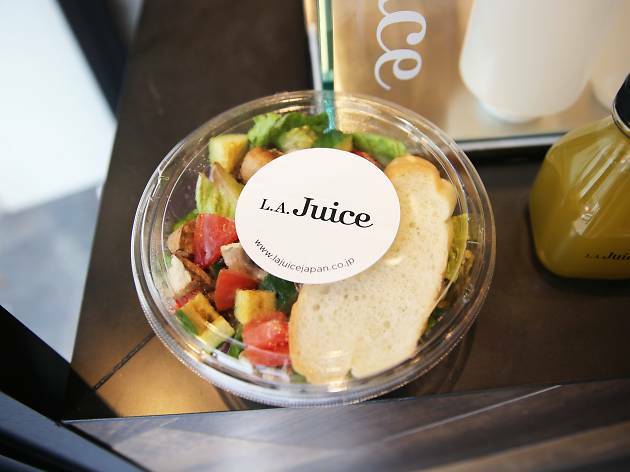 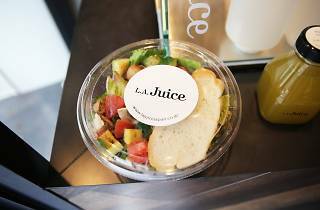 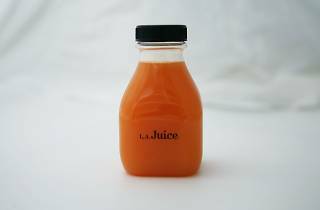 L.A. Juice serves up mixtures like the vitamin-packed Melrose Greens and the innard-warming LA Beauty from 7am every day, while their health-conscious offerings also include almond milk and freely customisable salads. 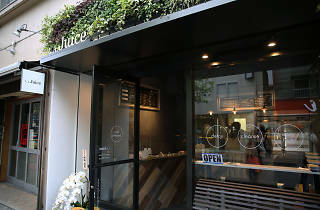 With prices at ¥1,000 per smallish bottle, they sure aren't cheap, rather competing in the same category as fellow specialist shop Trueberry nearby.